Where do we send your Free Quote? By clicking "Get Free Quote » " above, I consent to receive from CenturyLink and any party on CenturyLink's behalf telemarketing calls using an autodialer or pre-recordings and SMS text messages at any time, which could result in wireless charges, at the number provided above. I understand that consent is not a condition of purchase. 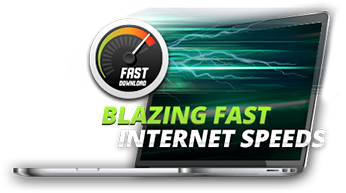 to find the right internet plan just for you!